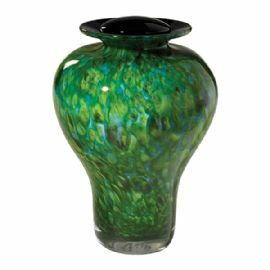 The Karine Bouchard Spring glass cremation urn is a green hand-blown glass urn in the shape of a contemporary style vase. 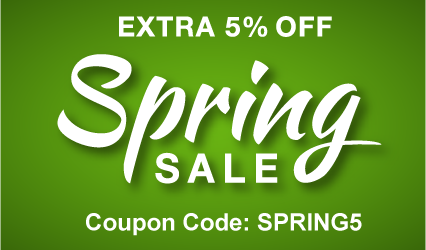 It captures light and conveys peace, freshness, and the renewal of life. Due to variations in the glass-blowing process, every piece is slightly different and colors may vary.